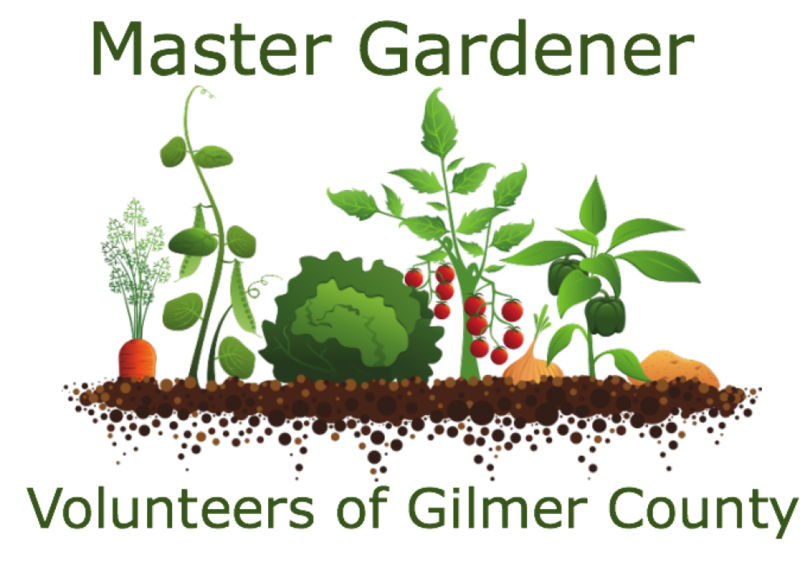 The Gilmer County Public Library and the Gilmer County Master Gardener Extension Volunteers have partnered to provide an official seed exchange program. Our Hope is that this program will rekindle the community resilience. Promote self-reliance and foster a culture of sharing. This is a FREE service for the patrons so that they may share the joys of fresh nutritious food grown at a home-scale.